We love the smell of this easy-to-make soap! 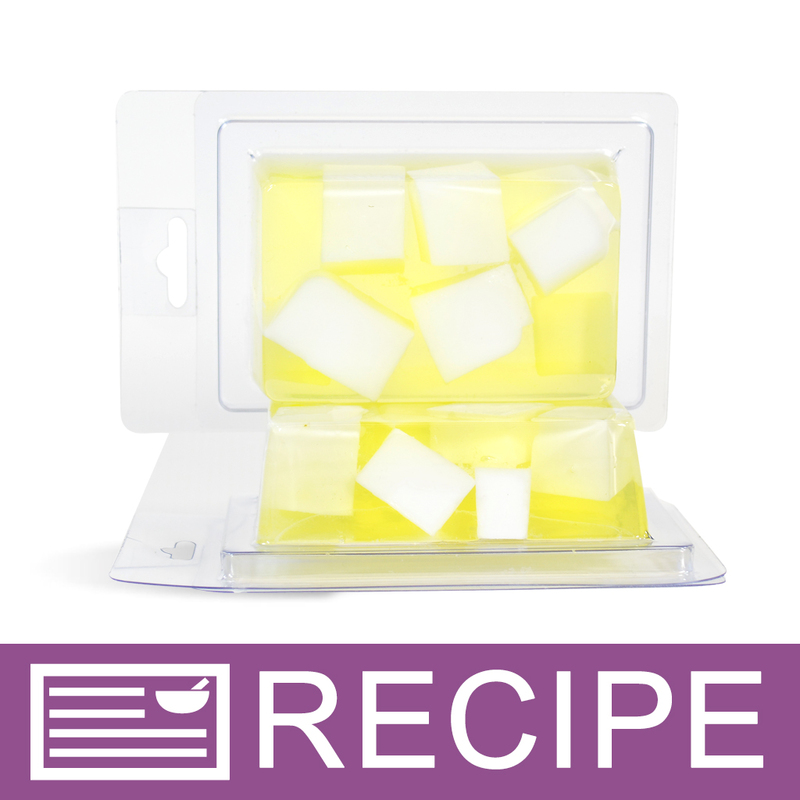 The Lemon Sugar Type Fragrance Oil is a refreshing blend of Italian lemon ice, sugar and ginger flowers. This is a lovely accompaniment to an afternoon tea party. The lemon and sugar scent pair well with the aroma of hot green tea. You Save $14.08 by purchasing this kit rather than buying the items separately. COMMENTS: I love this little kit- it has everything you need to make super nice, easy to make soap. And, the fragrance smells citrusy without being overbearing. The one heads-up I'd give... is that you make the white chunks smaller than the one inch directed because as your yellow is sitting up, you have to be very fast to arrange the bigger chunks in before you get the 'saggy skin' look to it. Smaller white chunks you can just plopped them in and then move to the next bar of soap.